Today, I got selected to represent Switzerland on the European Cross Country Championships. 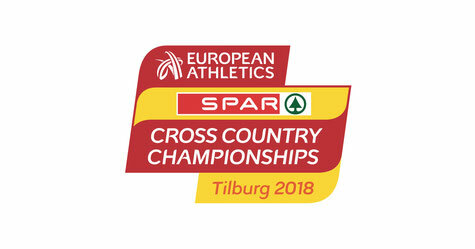 After a good Cross Country season in the USA, I now have the chance to compete against the best athletes from all over Europe. I already participated in this event in earlier years as a U20-athlete but to compete in the senior race is an additional boost and a big challenge since most of the other athletes are already professional runners. I am currently in a really good shape and obviously really excited to compete on that stage. Luckily, I am able to take all my finals early (A big thanks to all my professors), and then it is time to fly back to Europe and race as hard as never before.